President Trump has granted clemency to 63-year-old great grandmother Marie Alice Johnson, who has been serving life in prison for a non-violent drug offence for 22years. 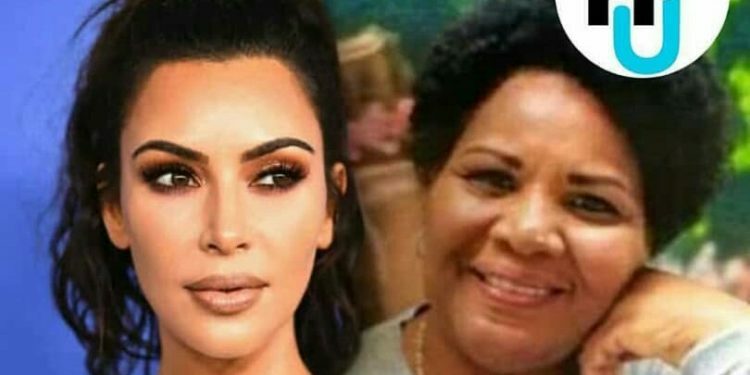 The case was highlighted last week when Kim Kardashian West met the president to lobby for her release. The White House said she had been a model prisoner and worked hard to rehabilitate herself. Johnson was jailed in 1996, with 15 others, for taking part in a cocaine distribution ring. She was convicted on charges of attempted possession of drugs and money-laundering in Tennessee and is expected to be released soon. Johnson met the criteria for former President Barack Obama’s Clemency Project 2014 but was turned down for release just days before the end of his term. After four years and two presidential administrations, Alice Marie Johnson is finally going home. Having being denied clemency by the Obama administration, the incoming Trump administration gave little or no hope. It seemed like it was over. Renewed hope came in the unlikely form of reality TV superstar – Kim Kardashian West, whom Johnson began referring to as her “war angel”. Kardashian West joined what has been a long-running campaign for Johnson’s freedom, spearheaded by the clemency foundation CAN-DO, friends and family. She was first alerted to the issue after spotting a video about the case on social media. Kardashian West visited the White House with her lawyer, Shawn Holley, and had also linked up with Mr Trump’s son-in-law and presidential adviser, Jared Kushner, who has been lobbying for prison reform. 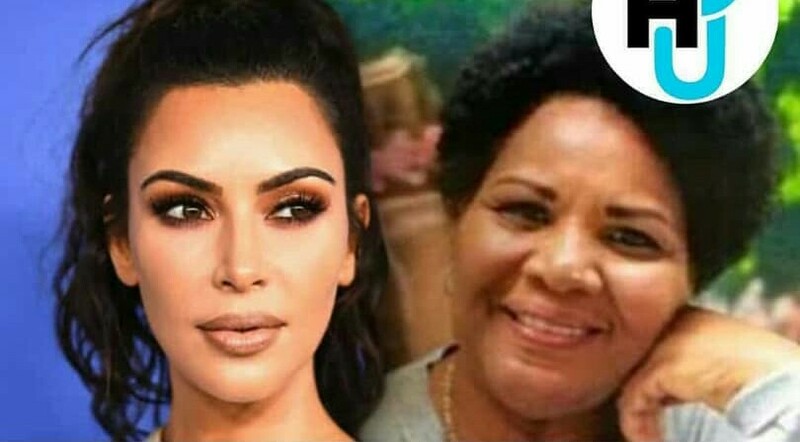 According to Ms Johnson’s lawyer Brittany K Barnett, it was Kardashian West herself who called to deliver the news to Ms Johnson. The statement from the white house read that the administration believed in being tough on crime but believed in giving a second chance to those who tried to better themselves in prison.